Hi Friends! 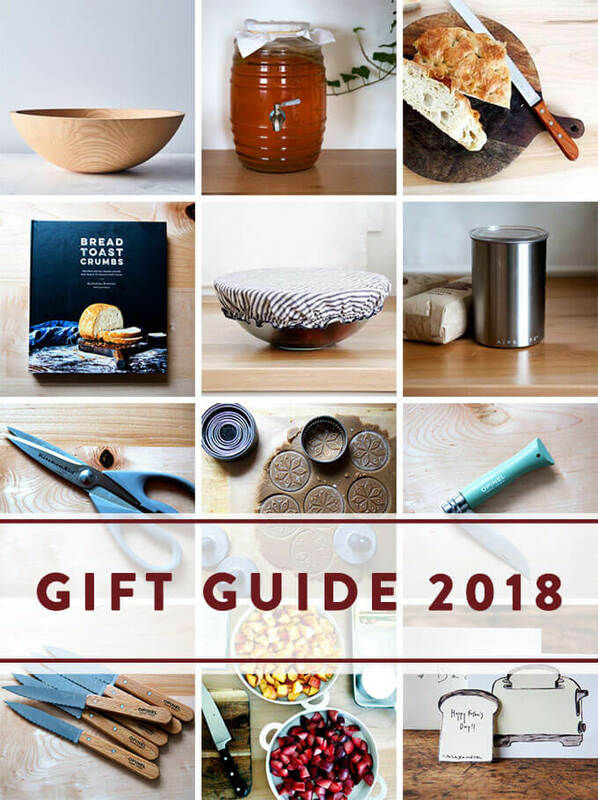 Here are a few food-related gift ideas. If you have anything to add, please share in the comments. Hope you all are well! 2. 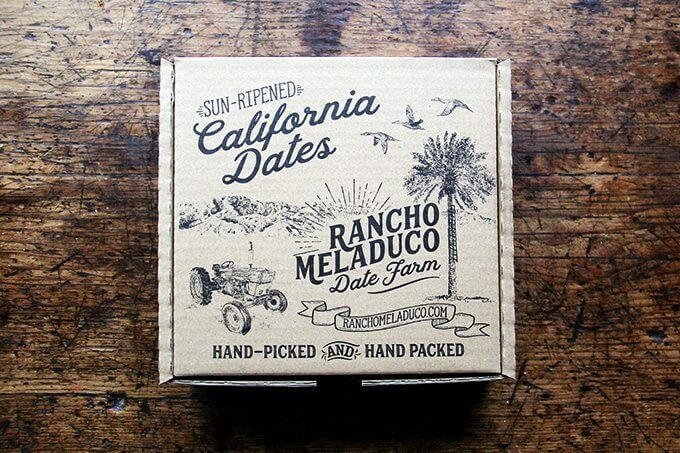 Rancho Meladuco Dates: the most delicious dates in the world, and they come beautifully packaged, too. Love them. 3. California Olive Ranch Limited Reserve Extra-Virgin Olive Oil. In early November, right at the start of this year’s California olive harvest, I visited the California Olive Ranch mill as well as one of the olive groves being harvested. It was so much fun, and I have so much more to share about the visit (soon). You likely have seen California Olive Ranch oil in your local grocery stores, but COR also sells a Limited Reserve Extra-Virgin Olive Oil that you can purchase only online. It is so, so good. 4. Baking with Steel + A Baking Steel. 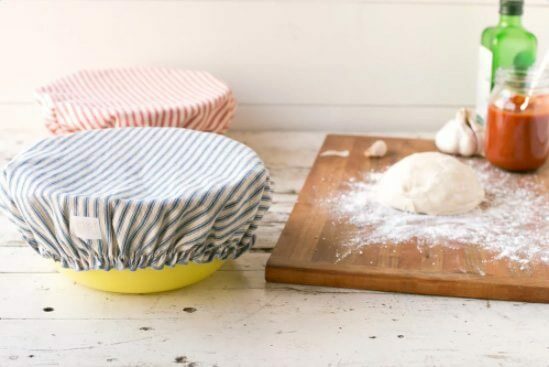 As I am a huge fan of the Baking Steel, I could not be more excited about their new book Baking with Steel. 5. Dot and Army cloth bowl covers. These are my favorite. Love giving them as gifts. 6. 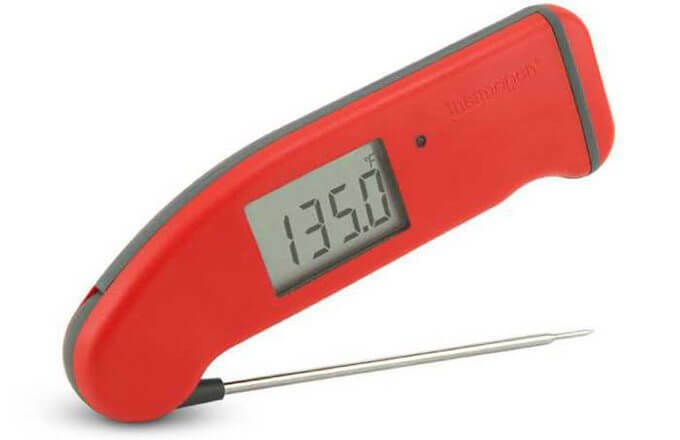 Thermapen. Never thought I would buy a fancy thermometer. This one is worth every penny. 7. 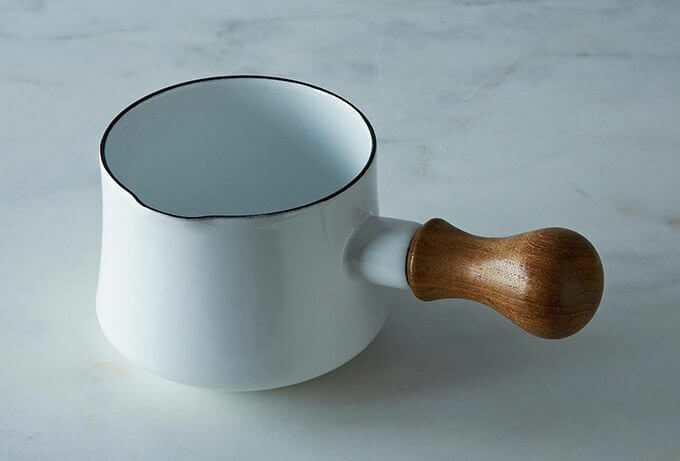 Love this Dansk Kobenstyle Saucepan — so handy for melting butter or making a small pot of hot cocoa or boiling a small amount of water, etc. 8. Mohawk Coffee Co’s Mohawk Giants Blend. This is my favorite coffee. 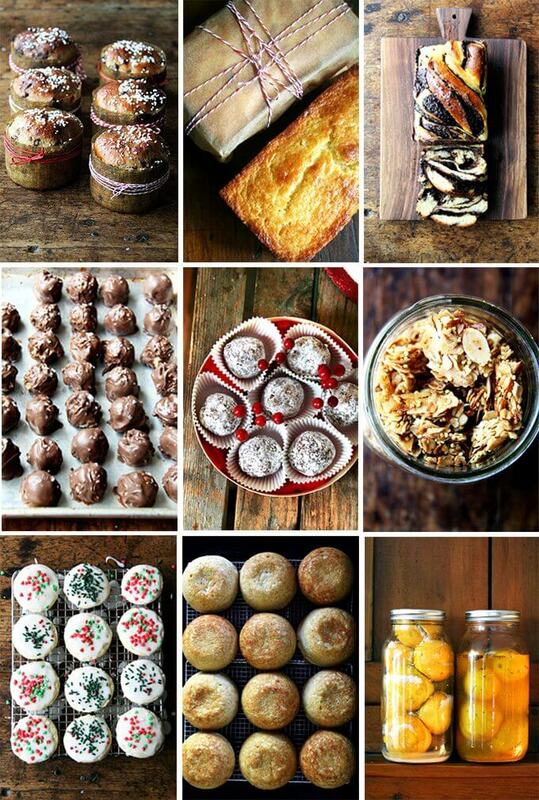 I bring it to CT for every holiday — it’s my parents’ favorite now, too. 9. This Le Creuset 5-qt Braiser has become my favorite pan. 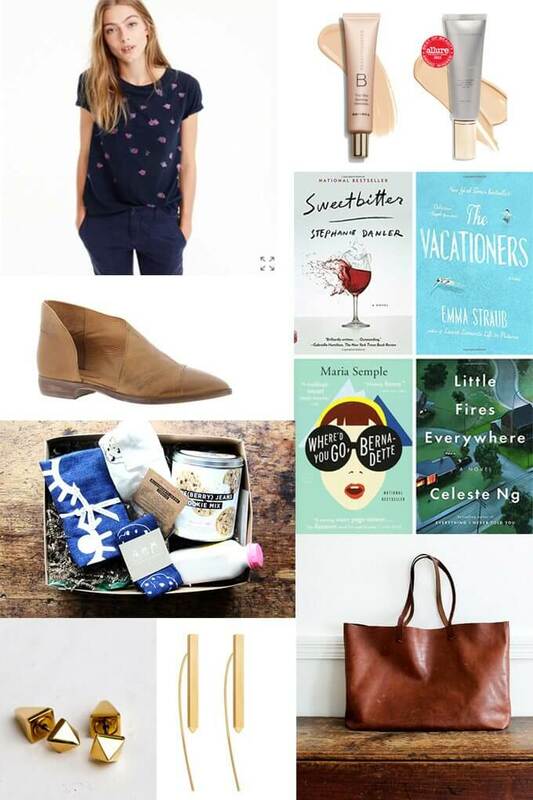 Great suggestions! I love MOHAWK COFFEE, especially the Giants Blend for dark coffee lovers, but they’re all delicious. Amazing customer service–so polite and efficient– and orders arrives practically as soon as ordered. It’s a great small company! 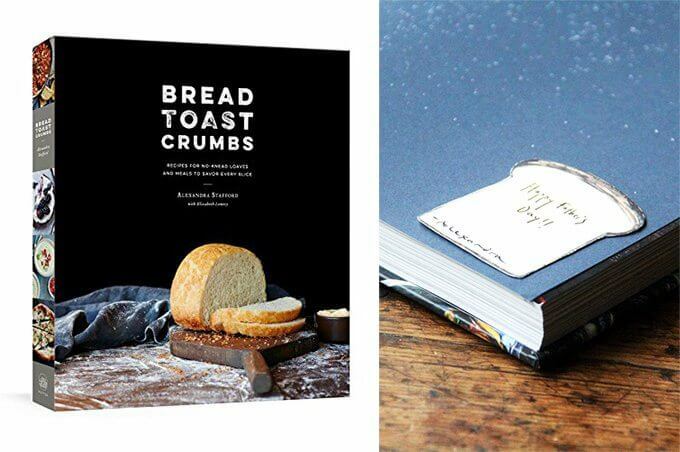 Great list although I would definitely put Bread Toast Crumbs at the very top of this list for everyone who likes food and who cooks/bakes. 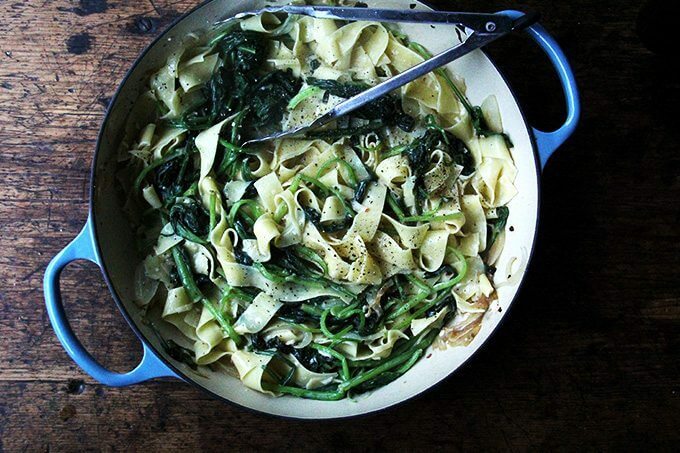 Cypress Grove should be on the top for everyone who eats and who may not ever cook. A close tie I guess. 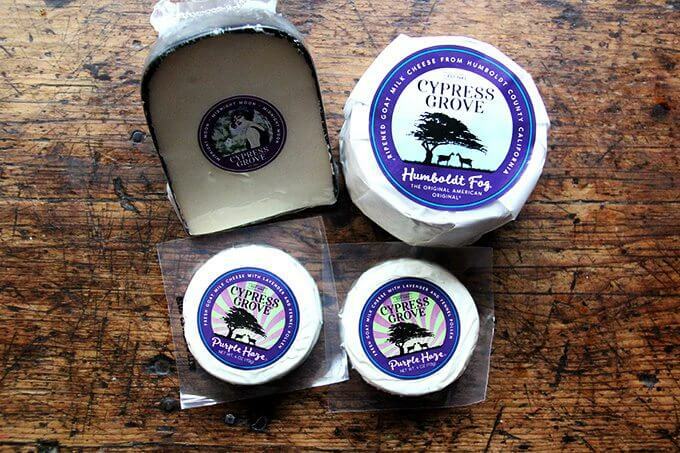 Cypress Grove cheeses are truly wonderful, and there are so many more options from this cheese maker: Lamb Chopper is a favorite and is available at Wegmans (Fayetteville). 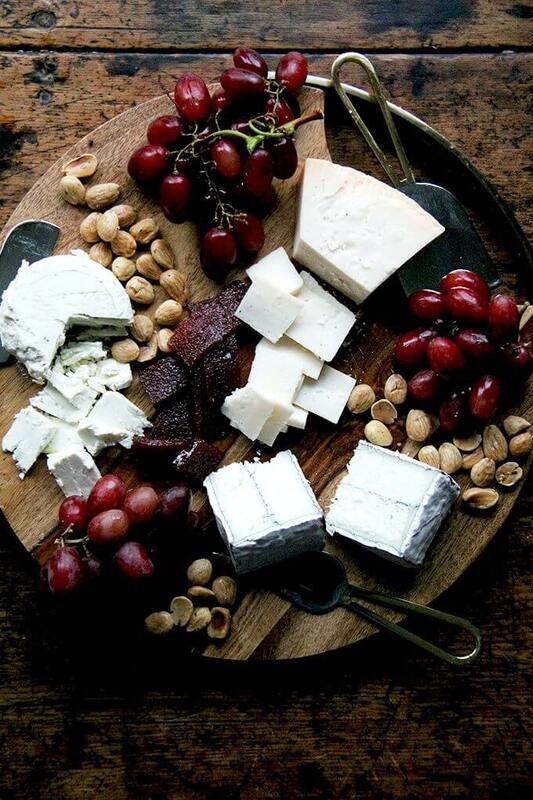 More choices are of course, available in northern California…Humboldt County..home of all of those goats. Than you, Tina!! You are too kind. I love Lamb Chopper (and Wegmans!) Happy happy holidays to you!